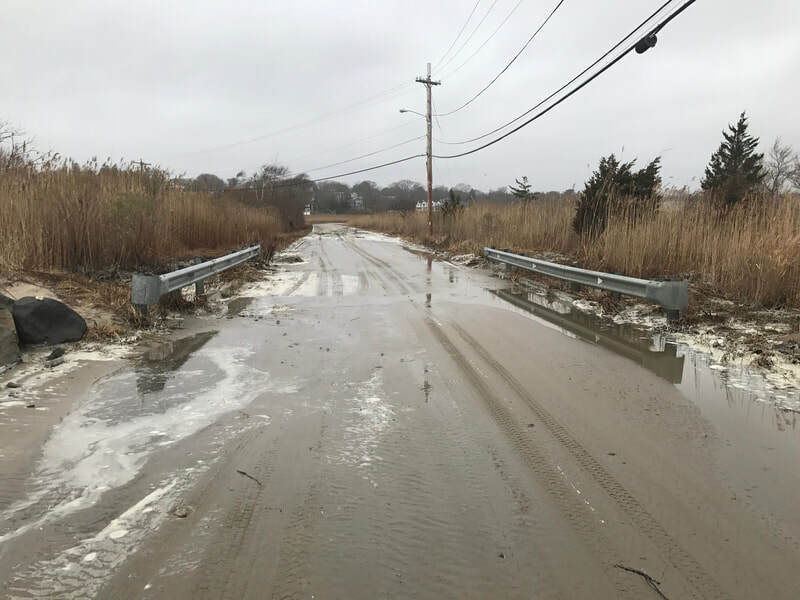 The Town of Narragansett’s Bonnet Shores Fire District was awarded a RIDEM Narragansett Bay Watershed Restoration Fund Grant to implement flood mitigation and pond restoration to remedy flooding along the Bonnet Point Road Causeway caused by sediment build up in the Wesquage Pond. 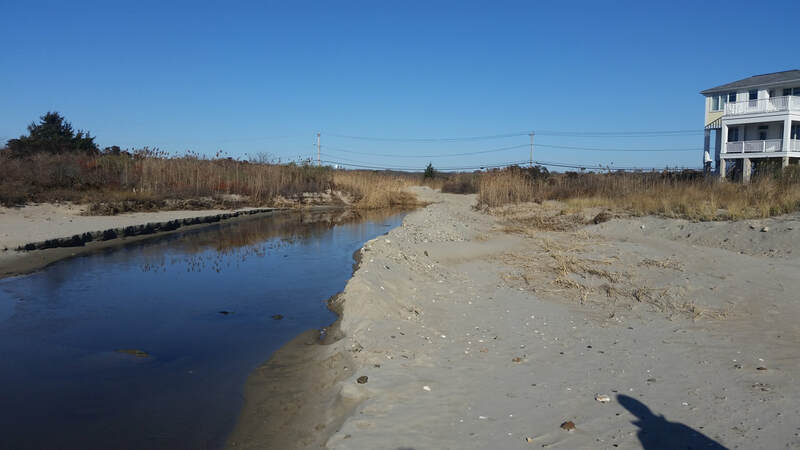 ES&M was contracted by the Bonnet Shores Fire District to complete the Coastal Resources Management Council permit application and to prepare bid documents. 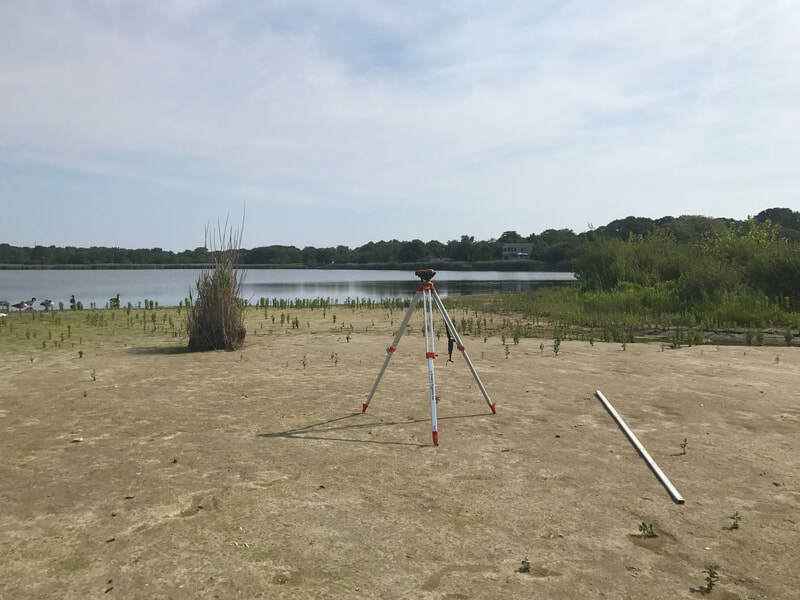 ES&M conducted elevation and field surveys, collected soil samples, and evaluated the flooding and water quality issues in the area. Based on the data, ES&M then performed hydraulic modeling and analysis. Dredging is planned to be undertaken in early 2019.